The other day I blogged about the first Adobe After Effects project I posted to YouTube, a morph video of my son Ben’s Presidential portraits. 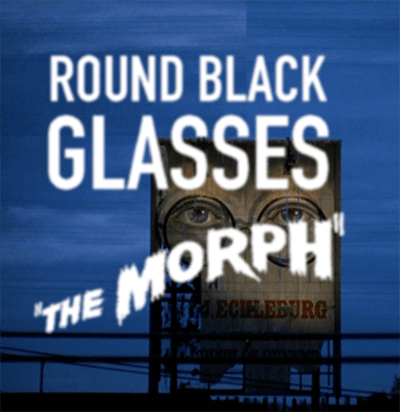 Today, it’s another morph video, a survey of famous Round Black Glasses wearers both from history and popular culture, including Harold Lloyd, David Hockney, Sigmund Freud, Barton Fink, Mr. Peabody and Sherman, Edna Mode, Poindexter, Simon Chipmunk, and MTV cartoon star Daria. 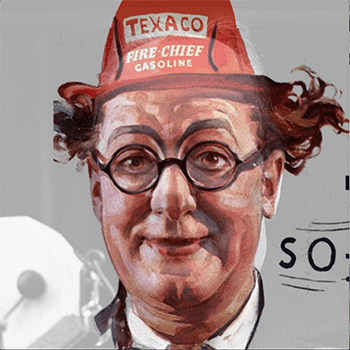 The video can be seen here. 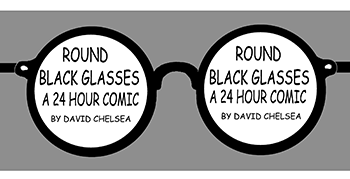 I created this video primarily as a way of advertising my chops in After Effects, but also as a way of directing eyeballs to my webcomic ROUND BLACK GLASSES, which I drew as a 24 Hour Comic in October 2017, and which I posted on Patreon and Tumblr. Here, I’ll save you the trouble of typing in the link. Just click here! 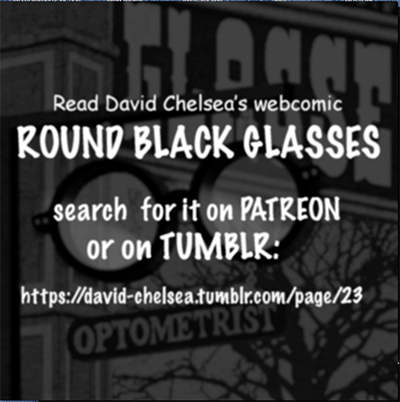 If the comic moves you, please consider signing up as a sponsor on my Patreon page to support the work. Ben also collaborated on this video- he composed the (awesome) score! Coming soon: an After Effects project with no morphing!